Pushing the frontiers of medicine, our researchers study the most advanced treatment methods using cutting-edge technology. 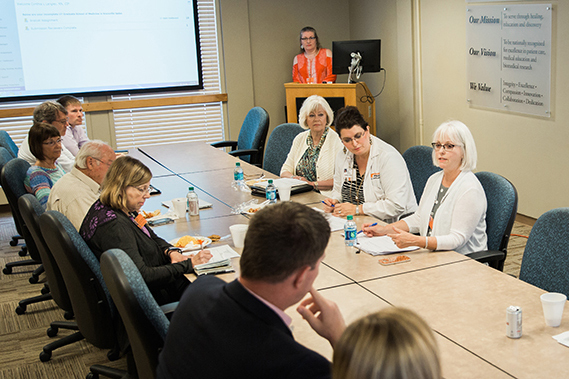 Since its establishment in 1956, The University of Tennessee Medical Center has continually pursued its mission of healing, education and discovery. It fulfills the mission of discovery through the pursuit of scientific research via research projects, translational research and clinical trials. The medical center expands the frontiers of modern medicine in partnership with the UT Graduate School of Medicine (UTGSM) and a variety of corporate and academic organizations. In scientific research, investigators perform experiments and studies in the laboratory. Basic research projects occur across the medical center’s campus. However, most of our research efforts are conducted through the UTGSM. There, investigators across a range of disciplines work together to discover the secrets of genes, cells and organs, and to find solutions to specific medical problems. Where scientific research projects occur in the laboratory, clinical trials rely on human volunteers to help medical researchers answer questions about treatments for a variety of diseases and conditions. Clinical trials allow researchers to test the safety and effectiveness of drugs and medical procedures in people. As a result, clinical trials help set the standards for patient care. Clinical trial volunteers also receive potential benefits. For instance, those with existing diseases or conditions can gain access to new research treatments before they are widely available, play a more active role in their own health and help others by contributing to medical research. Clinical trials are conducted by physicians with the medical center’s primary research support operation, the Office of Clinical Trials as well as the UT Graduate School of Medicine. Volunteer Research Group also performs research in conjunction with physicians at the medical center. 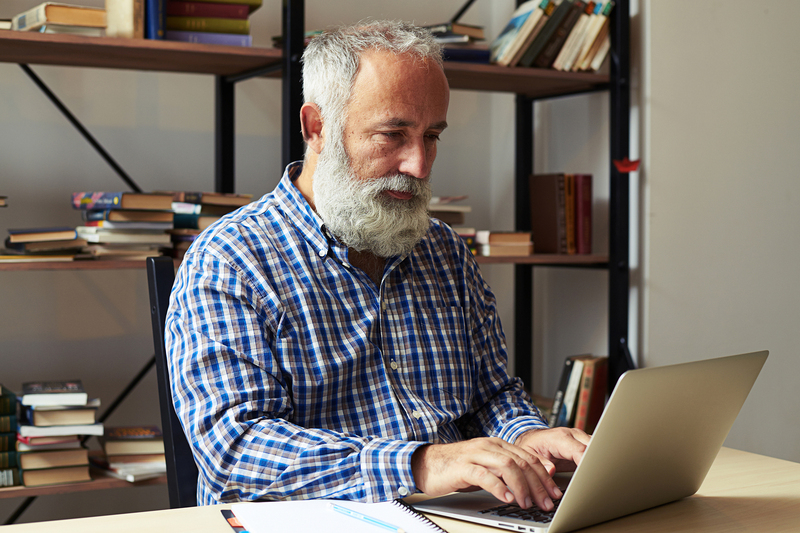 See the entire list of clinical trials, learn more about the trial process or become a participant at our Clinical Trials page. Federal law mandates that all institutions conducting or supporting biomedical research involving people must be approved and monitored by an Institutional Review Board (IRB). An IRB is an independent committee comprised of health care experts and community advocates whose objective is to ensure that all clinical trials are ethical and that the rights of study participants are protected. The IRB also reviews the protocols for proposed clinical trials to determine whether the potential benefits significantly outweigh the risks involved in participating. Interested in volunteering to participate in a clinical trial? Read our Participant’s Guide or find a clinical trial.